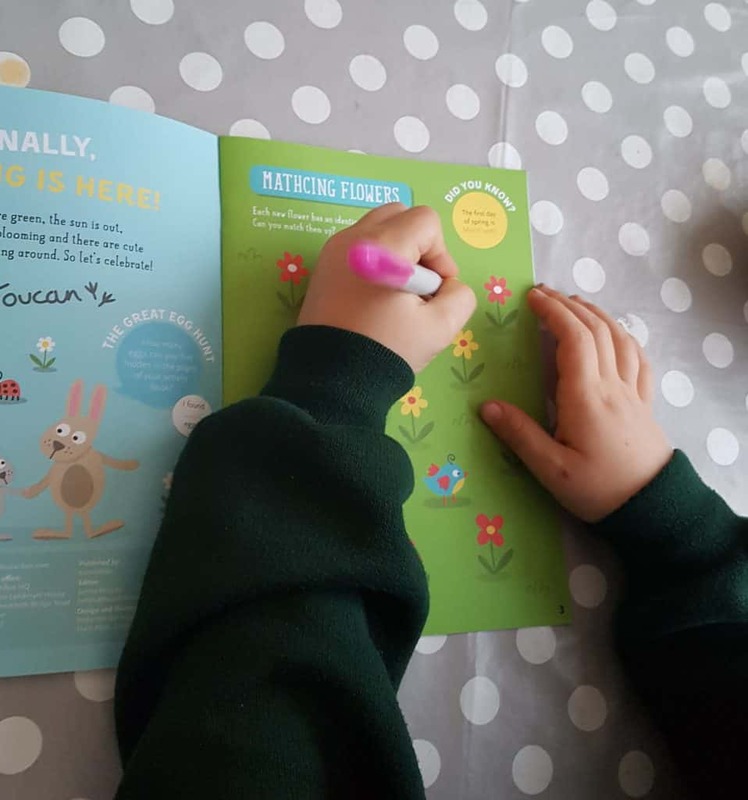 With Easter fast approaching we’ve been gearing up for some crafts in our house and so it was an exciting day when we were sent the ‘petite’ box from toucanBox to review. As you can see, someone was very pleased to get his own post. 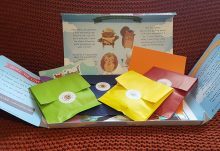 The toucanBox range is small enough to fit through the letter box and this one is £5.95 every fortnight. 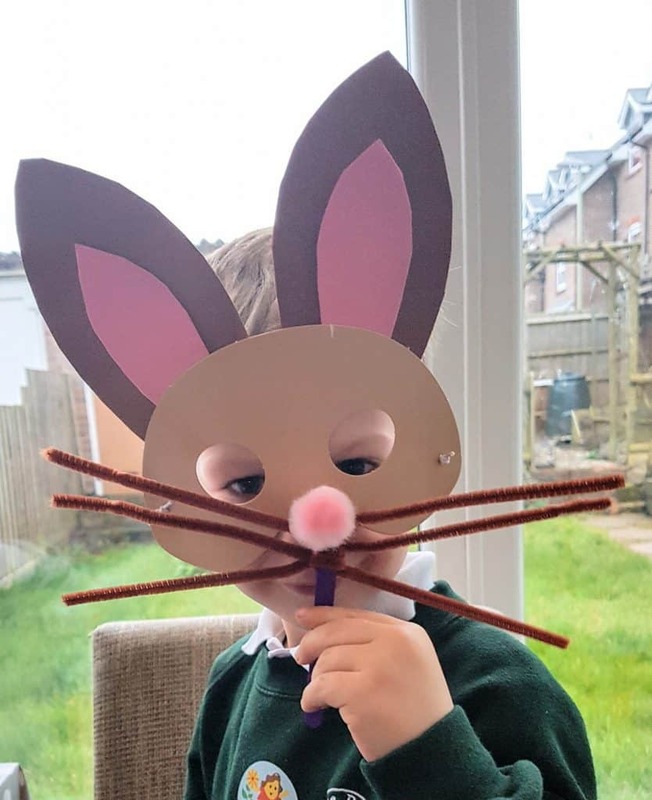 Our son really liked the activity book and had great fun doing all the activities – in fact that took longer than it took to make the mask! The main event – the mask! All you needed was yourself and some scissors. 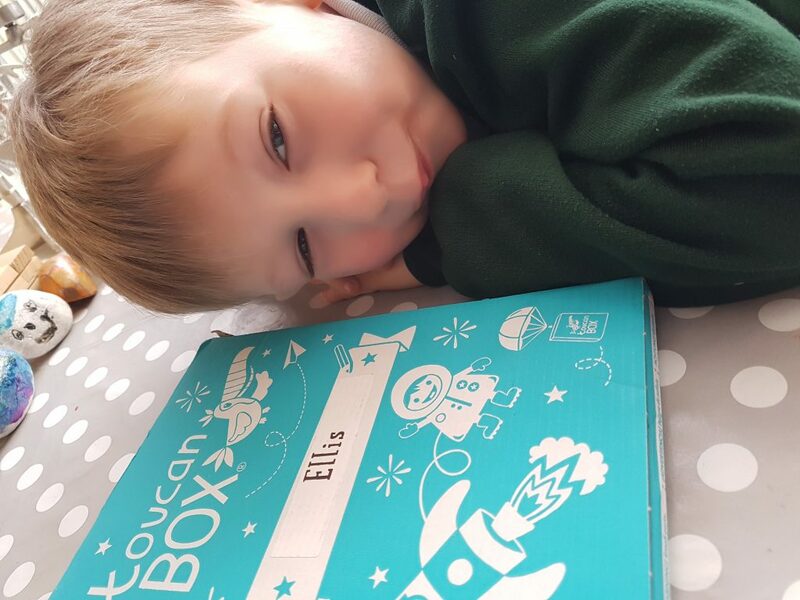 It didn’t take very long at all (which was great for my son who has a rather limited attention span!) and the result was pretty impressive. 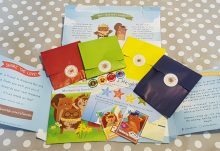 We enjoyed making it together and it was fantastic to have everything you needed to hand. Happy Easter everyone, and thank you toucanBox! 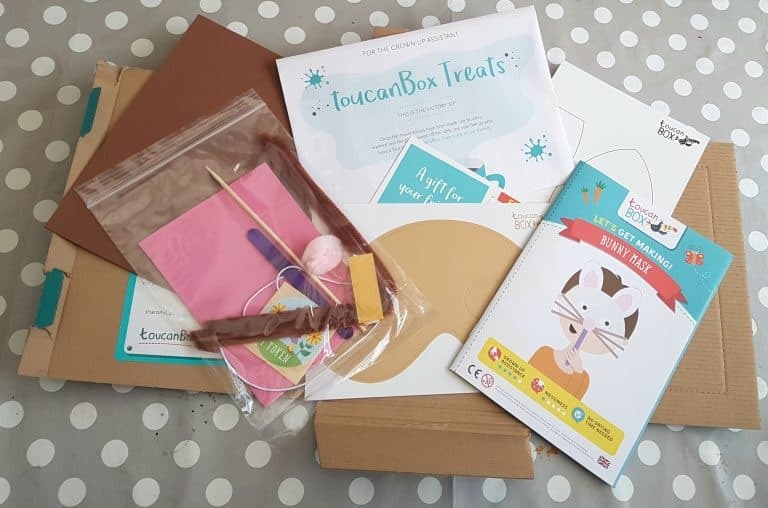 The thing I always really like about toucanBox is that for a busy working mum like me, it gives you everything you need. In the past I've tried to be more of a Pinterest mum, buying lots of different bots and bobs from Hobbycraft and having a big 'craft box' on hand ready for fun....but the reality is that its still stuck 'on hand' having only really been used once or twice. 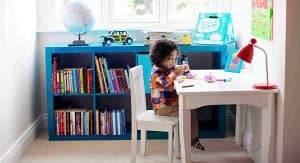 I always feel guilty when I see other mums who put my craft efforts to shame when they show up on my Instagram feed with these brilliant activities...and even though I love crafts myself, I just don't have the mental capacity or time to sit down and plan these things out. I need a bit of a nudge and some help and that's where I think toucanBox is so good. 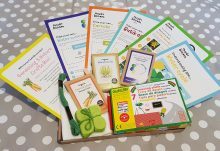 Yes £5.95 a fortnight isn't cheap, and many might argue that you could get a lot of craft supplies yourself for that money, but for me personally, I'm happy to pay a premium for someone else to do the organising for me.